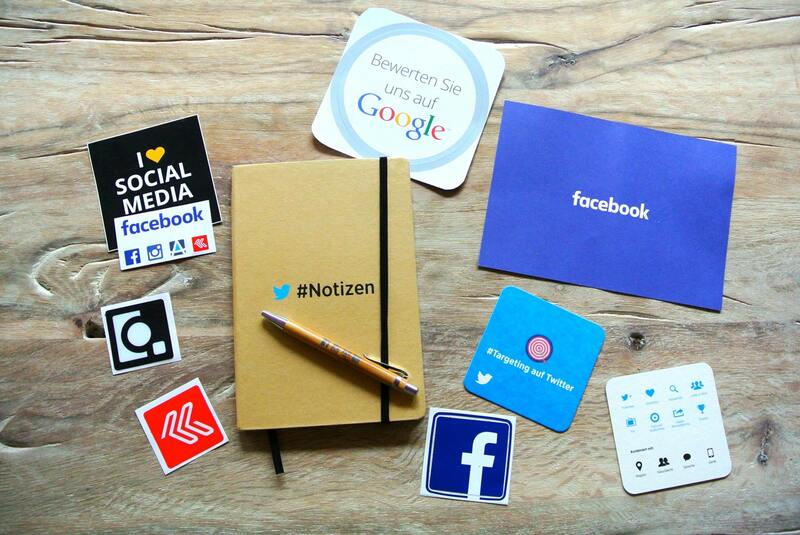 the top free social media monitoring tools might come in handy. When looking for a tool, it’s a good idea. and choose the one that suits your best needs. Social media intelligence is most important, Whether it’s your client or any customers or your competitors and other people. To know what anyone is saying about your business or services. Basically, It is used to capture and gather information about people are posting to you. The social listening part is more active and strategic. It is most important if you want to grow your business through social media. as you know have you track your data on social media and improve your business fastly. There are very useful for tracking your data on social media. so, we have followed the 15 free social media monitoring tools. It is a hub which is completely for the small and medium-size business. And even follow your marketing agency and social listening tools, content creation, social media advertising, strategy, lead generation. It uses the mobile site, landing pages and tweets post. Also, the mobile app is very easy and simple to manage your social unified place. It is a social media management platform, The system’s user interface takes the dashboard, it supported for Twitter, Facebook, Instagram, Linkedin, Google+ and YouTube. the service is commonly used to manage digital media and digital marketing and enables social media managers, digital marketers are the variety of messages to other submit and social media services with far fewer clicks. the Alternatives to Hootsuite include spread fast and TweetDeck. This is a great monitoring tool for the business if you are interested in checking that how far your tweets travel. TweetReach measures the actual impact and the implications of the social media discussions. Klout means the power for your social media activities. it can help you discover and be recognized or the influence in the world on social media. The Klout website to join your social media accounts for the services, and that can scan them to see how engaging and influential. It is the most social site monitoring tools. and It’s good means of keeping an eye on what the people thinking your brand, and to see what influences as them most. Track competitors and analysis based on their content. It is a great tool for content research, but it also an excellent analyze and monitor and Facebook pages. metrics around each individual post, more interesting is the ability and best performs content. Twazzup is a real-time monitoring analytics tool for Twitter. This is an online application that Twitter for relevant news and information. It is a great social media and Twitter monitoring tool. you decent enter the name and you want to track, instantly get real-time updates, the most active top influencers, photos and links, and the most important 10 top keywords search. Helps to see popular forums. The Brand can Keep track of forum activity. Search topic through thousands of forums. top results are the most popular forums. can search using “posts”, “TOPICS”, and ” Forums”. It allows you to search for specific terms on a range of different forums to see people are saying about you. It is a platform which provides the user with a simple to start measuring his or her brand’s effect on the social web. It gives a measured score which provides an indication of the level of activity around a given week. t is defined by social monitoring breaks down scores for different social media platforms and the best work of social media platforms for you and further development needs. Likealyzer is a free tool for analyzing facebook pages. It converts raw Facebook analytics into a simple still worldly report. the tool your personal Facebook advisor. TweetDeck is one of the most popular social media management tools on the web people and businesses use to social web presence. It manages always easy to update multiple social networking profiles frequently. This is the basic needs of any Twitter user, so is a good option for beginners. Mention is defined as the word which specifies the meaning of the sentence. It is on social networks, news sites, forums, blogs or any Web pages. It provides simple still powerful understanding and features that help you monitor, manage and optimize your activities on Twitter. Twitonomy also allows you to monitor and analyze your competitors. Its connected your Twitter account to get access to the free version. It shows you the details of your Twitter lists, followers and following, your most popular Tweets, engagement and much more. We let you analyze any Twitter account to help optimize your Twitter marketing strategy. It released two new features this week which attention Ireland. The five features which you can see in the image above search. SumAll is a website that allows businesses to take control of their own data. Therefore, It is a business information service that tracks and information about your business. Google Alerts is a flexible online tool. This is social media monitoring for beginners. and follow this step google alerts. Start by going to http://WWW.google.com/alerts, you will create your specific search query, and your company name or your own name. Whether to track all online mentions for the particular search blogs, videos, etc. How often you want to receive alerts. In conclusion, social media is, and will continue to be, harmful, unless something is done about it. social media could cause national and international problems. Social media stunts interpersonal growth and increases narcissism in many internet users. Even if the user is not psychologically affected by social media, they are still in danger. Nobody is immune to the harmful side effects social media including identity theft, stalkers, or hackers. Thus, Social networking allows hoaxes and false information to cause widespread chaos. The fast, easy access to information that is supposed to be beneficial to society is actually detrimental to society. Also, people need to change the patterns of social media use society.